Try to focus on the good things. Present yourself as someone motivated, someone who did their homework reading their website, checking the references from satisfied customers, and basically trying to understand what makes them unique as a banking institution. This bank is widely recognized for leading online banking services, top notch customer service, and friendly tellers. I hope to become one of the tellers. Bank of America is well known for friendly working environment, good career growth options, and fair system of benefits. It is also my dream place of work. Good answers are simple and positive. You do not need to specify the details of their portfolio, or narrate the history of their bank. You apply for a teller job, and in this case you should simply point out something good about them, and say how it relates to your own values and job choice. 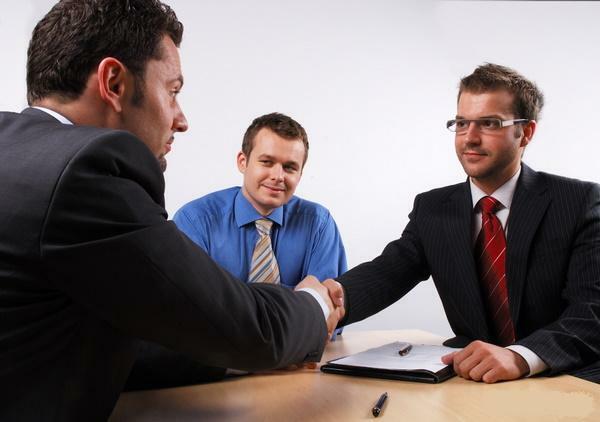 Special tip: Most interviewers will recognize whether you prepared your answers upfront or talk spontaneously. But even if they know that you prepared your answers to the common questions, they will not consider it as something negative. Responsible job seekers prepare for the interview. And banks want to hire responsible people. Have you ever worked in a bank before?